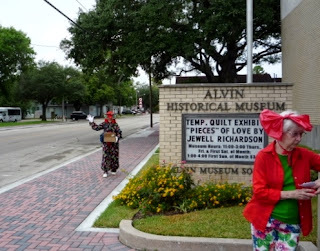 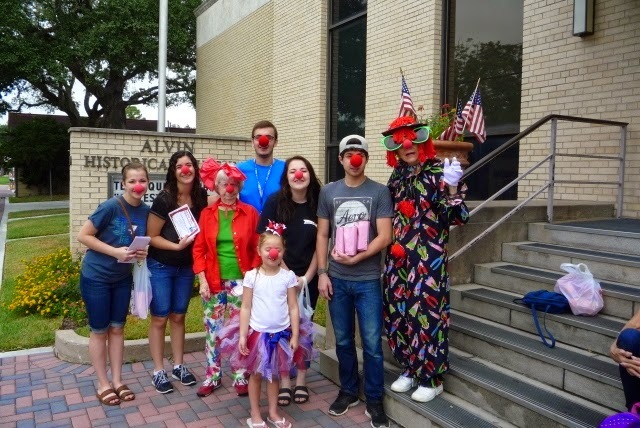 AMS participating in Keep Alvin Beautiful "Depot Days". 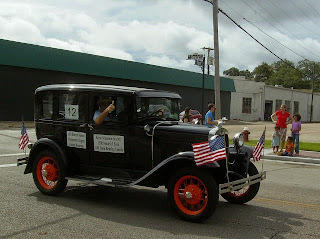 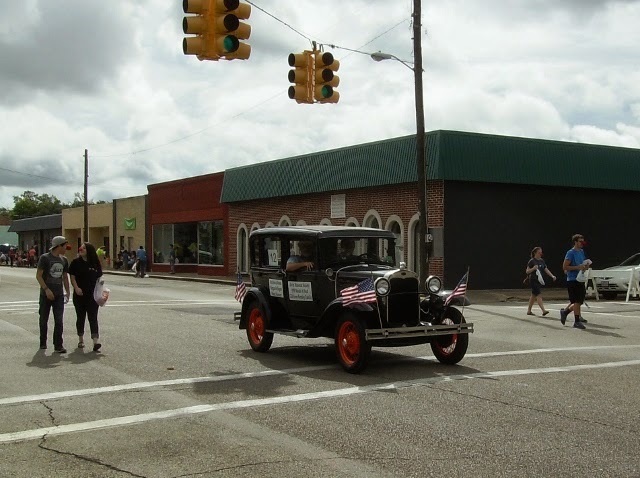 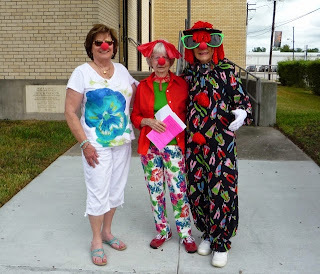 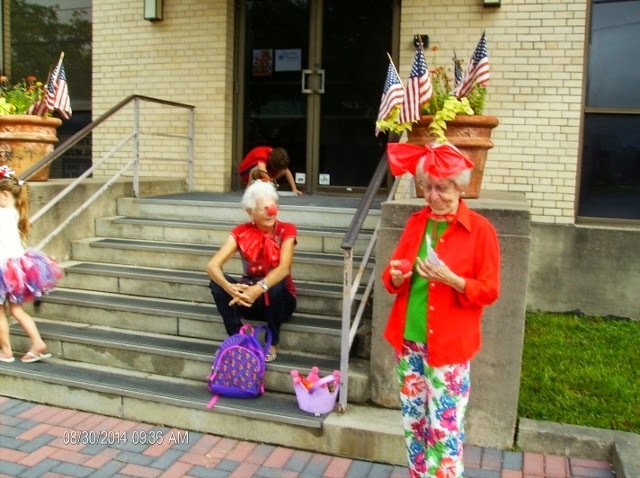 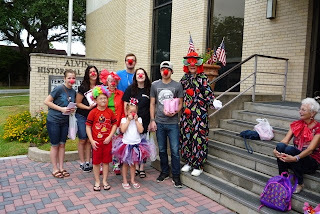 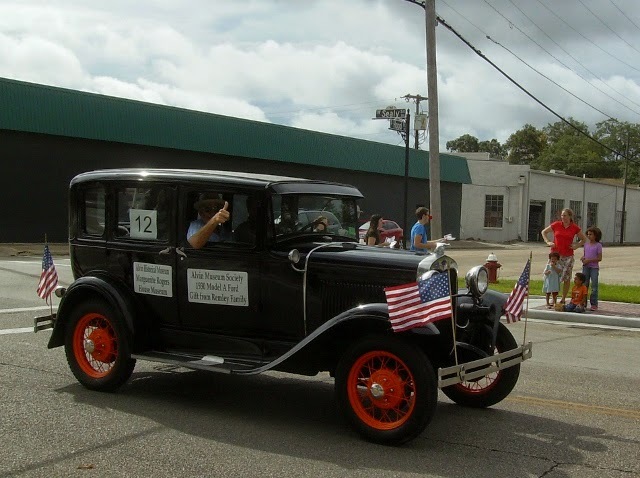 Members and volunteers participated in and watched the Depot Days parade Sturdy August 30, 2014. Young volunteers handed out flyers asking "Do You "NOSE" your Museum" showing off their clown noses.